Hello everyone! 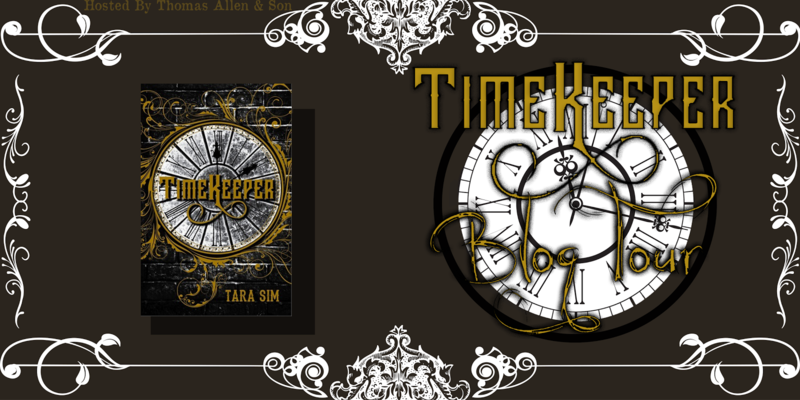 In celebration of the upcoming release of the paperbacks for TimerKeeper by Tara Sim releasing, Thomas Allen & Son has teamed up with some bloggers to put together an awesome Blog Tour. This blog tour will include exclusive excerpts for Chainbreaker (book 2), a review, and a chance to win a paperback of TimeKeeper. 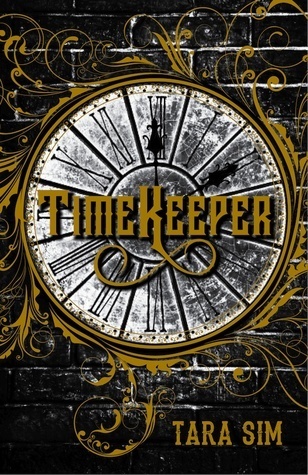 TimeKeeper by Tara Sim touches on some very interesting concepts that include Magic, a mystery, mythical legends. Set in a Victorian London thats not a Victorian London; this London is a lot more advanced with technology and society ideals itself. Overall the novel was an excellent read, and well-written characters. The element I liked most about this book was that it had Chronos mythology tied in that would show up here and there. Now if you haven't heard of Chronos I wouldn't of effected your reading experience, however for those who do, it would've been an added bonus. It added new ideas to the story. This element tied in with the plot made for one epic read and adventure. The setting of not victorian London worked excellently with the whole mystery aspect. Overall Sim's storytelling was spot on and intriguing the whole way through. I also really enjoy the relationship developments in this book. I believe readers are show multiply important relationships that helped the story move along. These relationships couldn't of happened without this awesome cast though. I really enjoyed all the characters, they definitely all had their shinning moments, and as the plot moved along it was clear the characters were developing. All in all, with a nicely paced storyline, stunning setting, and some well written characters, TimeKeeper by Tara Sim is a book that people should check out. I recommend this book to those who love Victorian London, because the setting portrayal in this book was astounding. I would also recommend this book to those who enjoy the combination of mystery solving and epic romance. Time pulled at him, called his name. It danced across his skin like lightning, and in its threads was woven the essence of London, garlands of stone and smoke and steam. He got out of the auto and looked for Big Ben. The tower stood across the street, tall, proud, and golden. Colton waved, once again marveling at the strength it emanated. Tara Sim can typically be found wandering the wilds of the Bay Area in California. 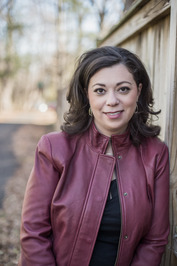 When she’s not chasing cats or lurking in bookstores, she writes books about magic, clocks, and explosives. Timekeeper is her debut novel. 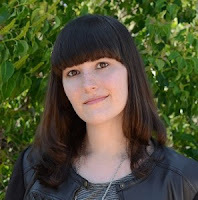 Follow her on Twitter at @EachStarAWorld, and check out her website for fun Timekeeper extras.